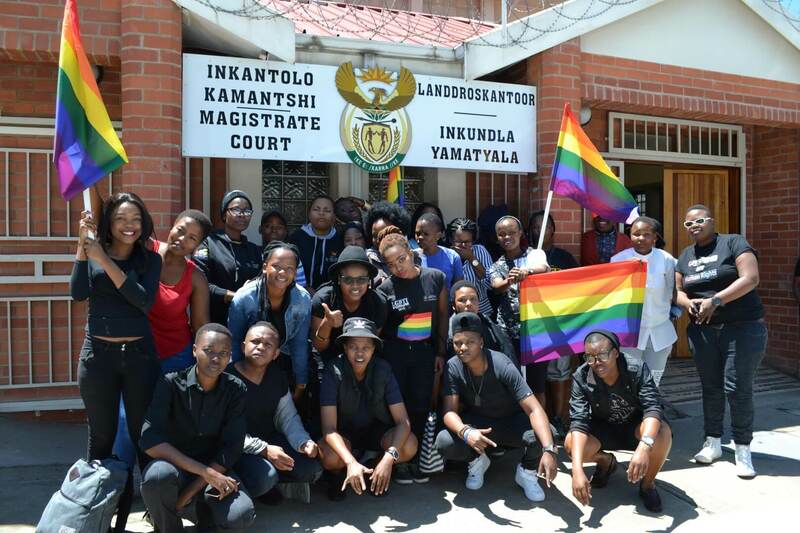 Strategic Objective: The LGBTI community is empowered to take ownership of their rights, engage in self-help and self-development activities and have broader acceptance by the local community for equal and fair treatment. Psychosocial Support project: This project is set to provide psychosocial wellbeing services for LGBTIs and the society in which they live in. The services include one-on-one counselling, family support and support groups. 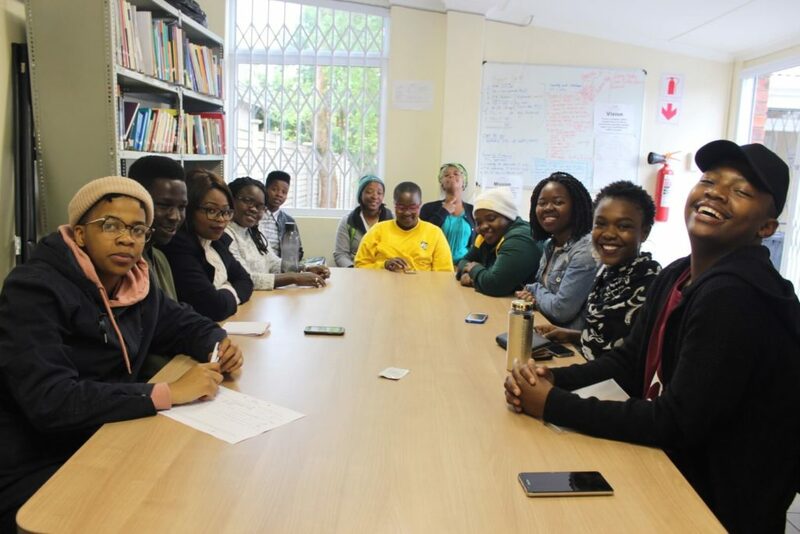 Zenzele Youth Project: This project focuses on personal development and ongoing skill development on economic development with identified unemployed LGBTI youth and support groups. 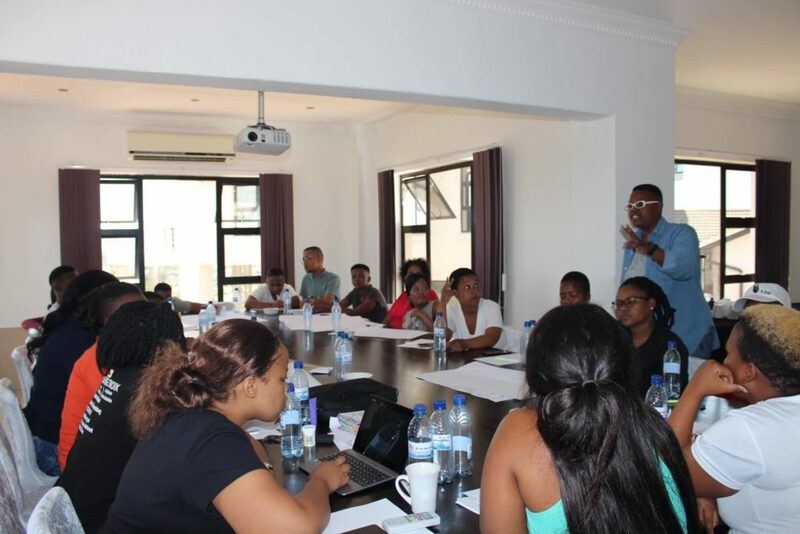 Strengthen local LGBTI Community Based Organisations and LGBTI Students Organisations: GLN has developed an intervention strategy to support and capacitate LGBTI CBOs and LGBTI student organisations in order to strengthen them in order to become independent and sustainable. This would contribute to strengthen LGBTI movement building at local level. The aim of this strategy is to achieve sustainable change - the basis of a vibrant and healthy LGBTI community. In addition, the success of this strategy will impact positively on the educational and employment challenges which members of our community are faced with on a day to day basis.